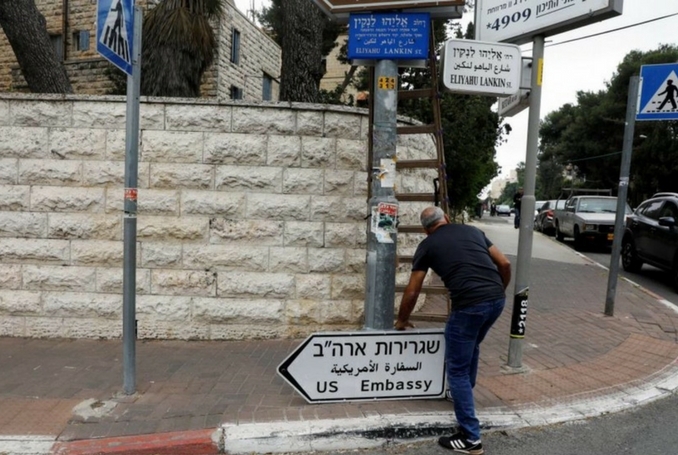 ‘US Embassy’ road signs, in English, Hebrew, and Arabic, were installed in Jerusalem on Monday, close to the south Jerusalem location of a US consulate building that will be repurposed as US embassy on May 14, when it is officially relocated from Tel Aviv. In December, US President Donald Trump called Jerusalem the capital of Israel and launched the process to transfer his country’s embassy to the city. 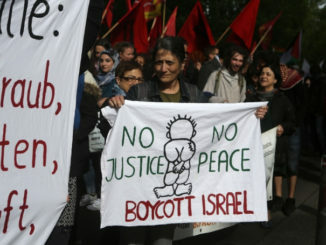 The move prompted international condemnation and triggered a wave of protests in the occupied Palestinian territories. All love and respect we send from Palestine to Indonesia ???? Speaking to Israeli media in February, Trump reiterated that the issue of Jerusalem is off the negotiating table. 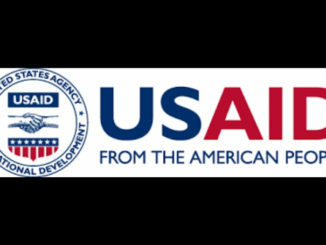 The international community, the Arab League and other groups urged the US president to reconsider. Palestinians say that moving the embassy would prejudge one of the most sensitive issues in the conflict – the status of Jerusalem – and undermine the US’ status as an ‘honest mediator’. President Abbas has warned that the move would have a “disastrous impact on the peace process, on the two-state solution and on the stability and security of the entire region”. Disgust fills my psyche as an American and as a Jew. 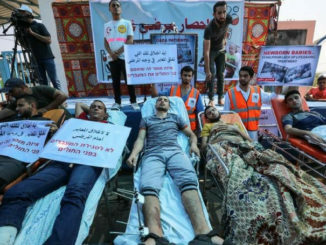 The disrespect of the world community’s Muslim, Christian, and Jews by President Trump and Netanyahu can only be thought of as the work of the devil’s minions. This move is so provocative that there will be troubled waters like never seen before in the days ahead, mark my words.